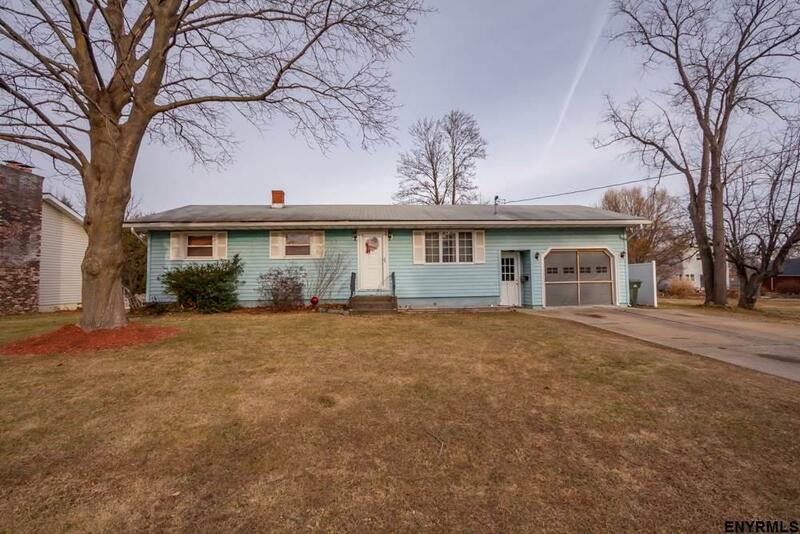 Charmingly decorated 3 bedroom, 1.2 bathroom home featuring hardwood floors, finished basement with half bathroom, ductless central air, updated windows and 1 car garage. Outside includes a 16 x 32 in-ground pool, shed, and white vinyl fence. Move right in and enjoy! Call today to schedule your private showing.